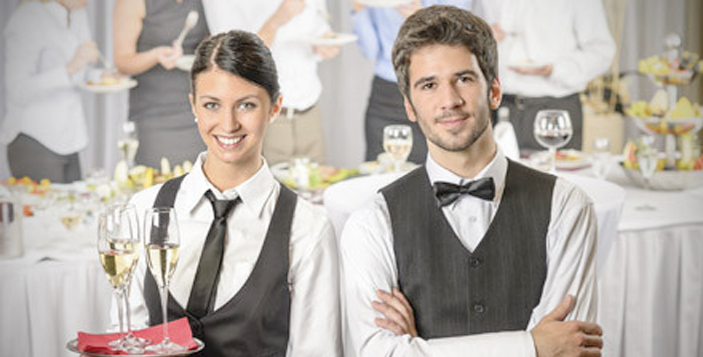 Let us do all the work so you can enjoy hosting your next event. We ONLY use Boar’s Head cold cuts and the finest ingredients for all our dishes. We’ll help you pick the perfect package for your event. 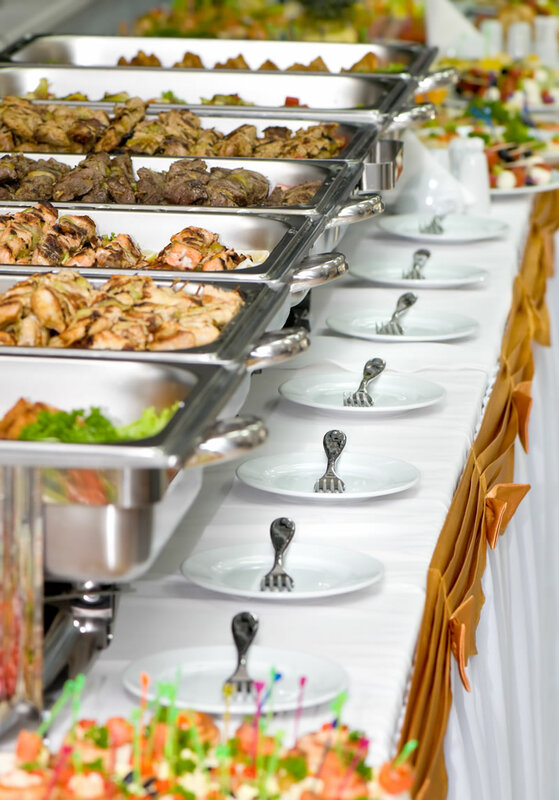 Choose from our delicious Hot and Cold Buffets, Traditional Party Heroes, Gourmet Sandwich and Wrap Platters, Warm Sunrise Breakfast and much more. Ask us about our Fresh Fruit, Delicious Dessert, Coffee Service and Beverage Packages. Our Traditional Party Heroes are always a crowd-pleaser. Available in 3, 4, 5 and 6 foot, sliced and arranged in one of our signature baskets at NO additional charge!